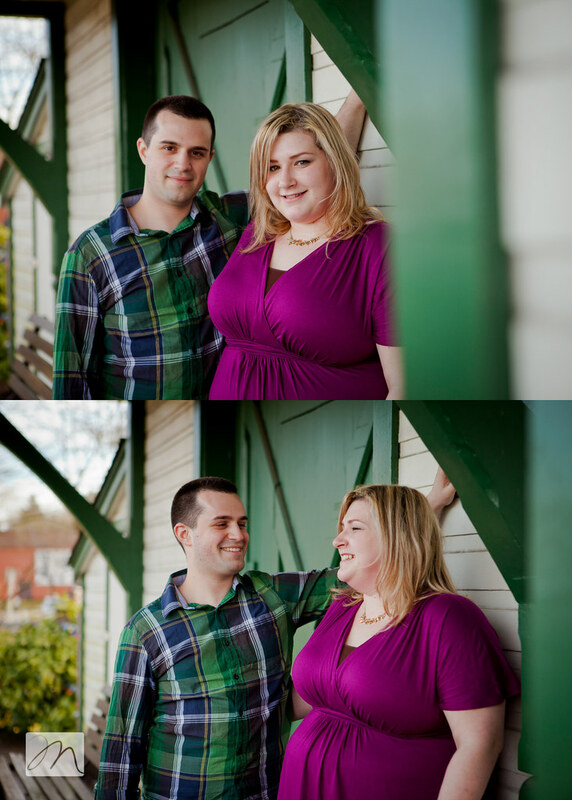 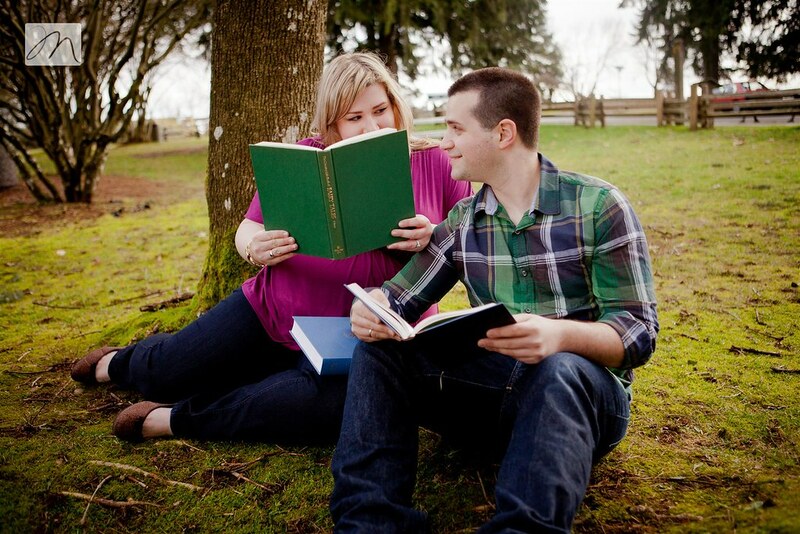 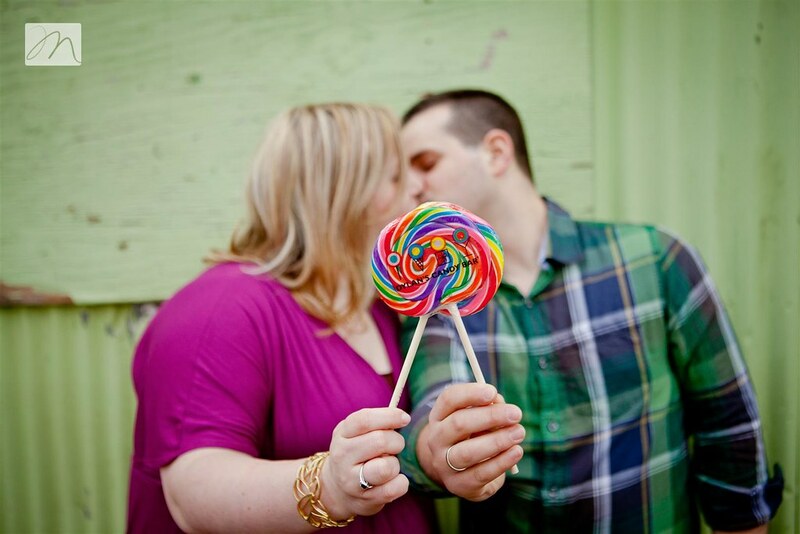 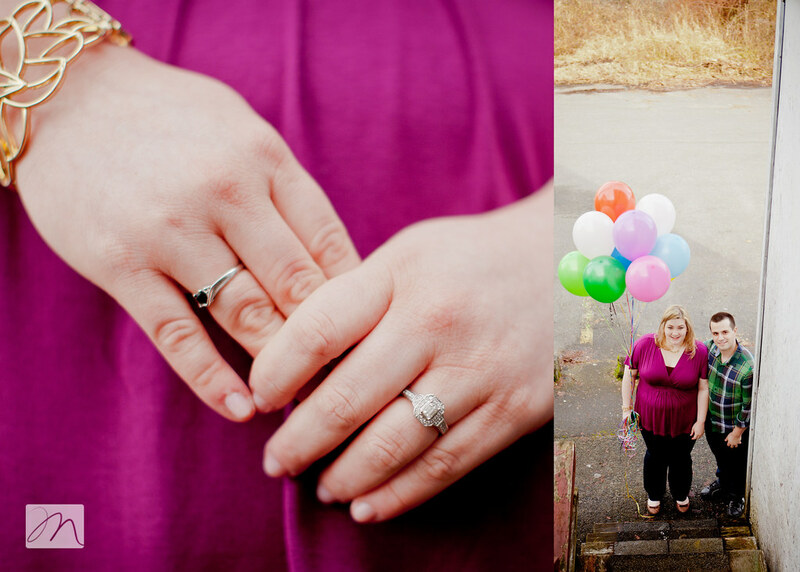 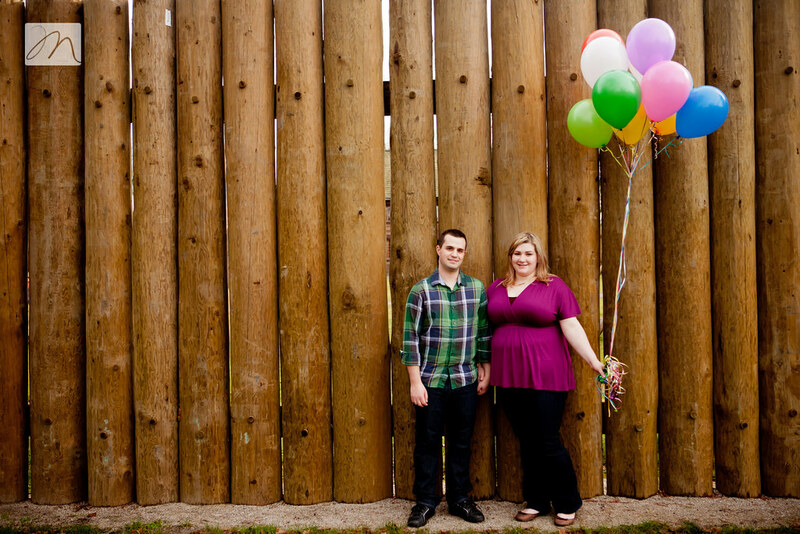 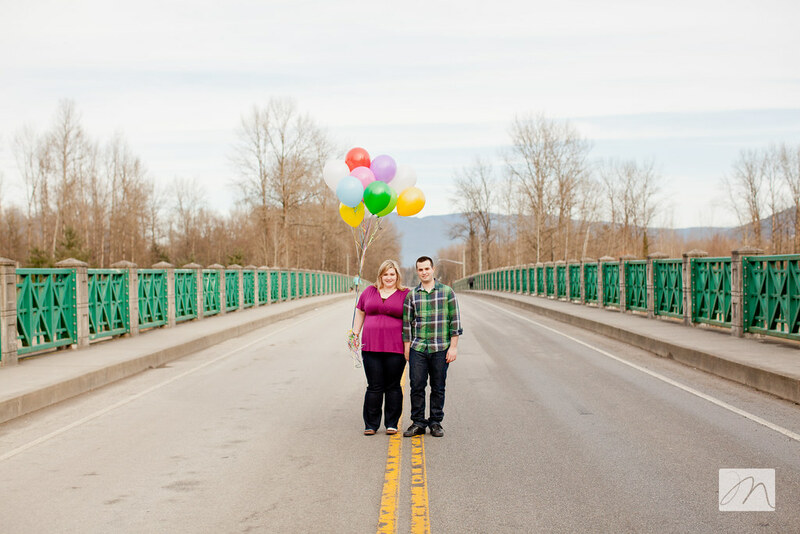 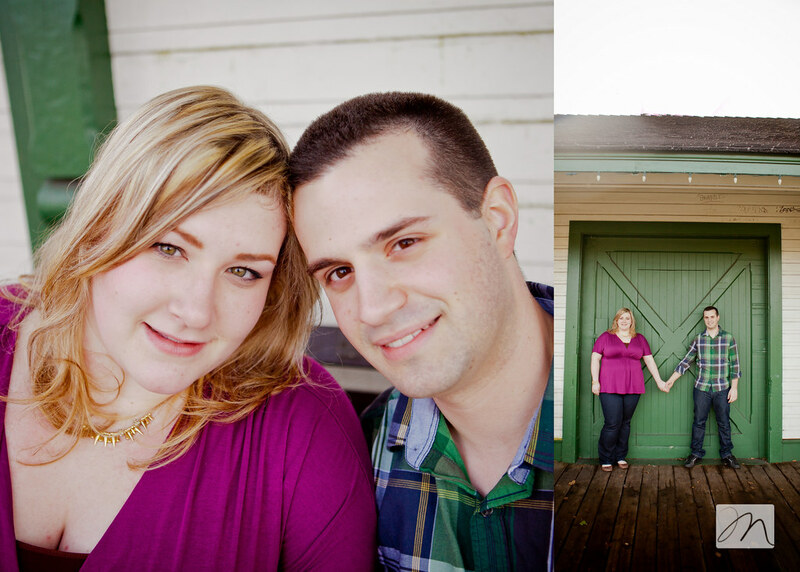 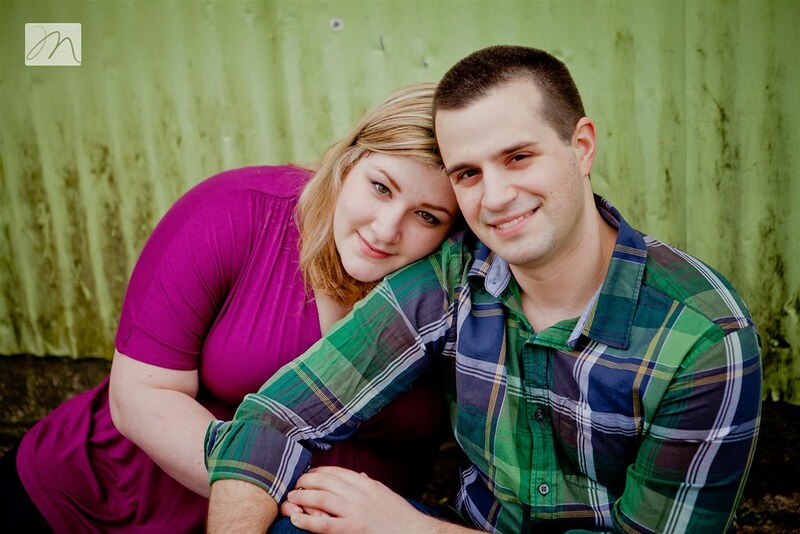 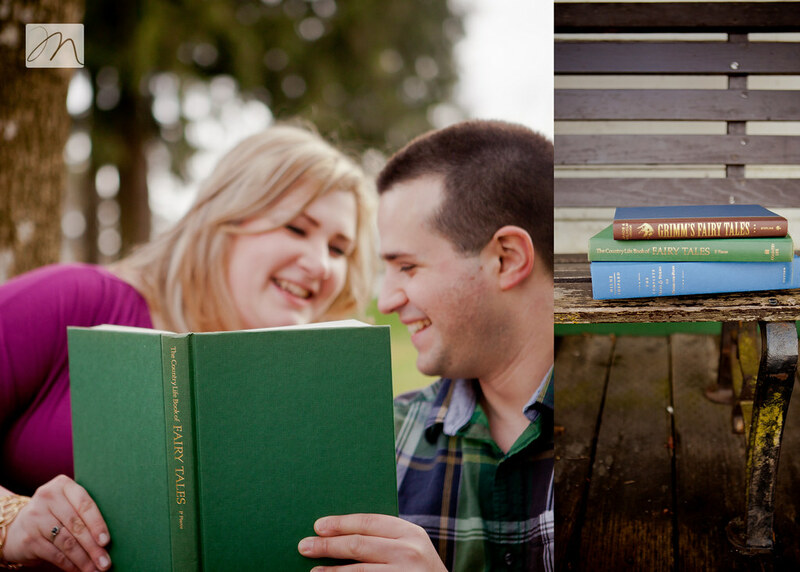 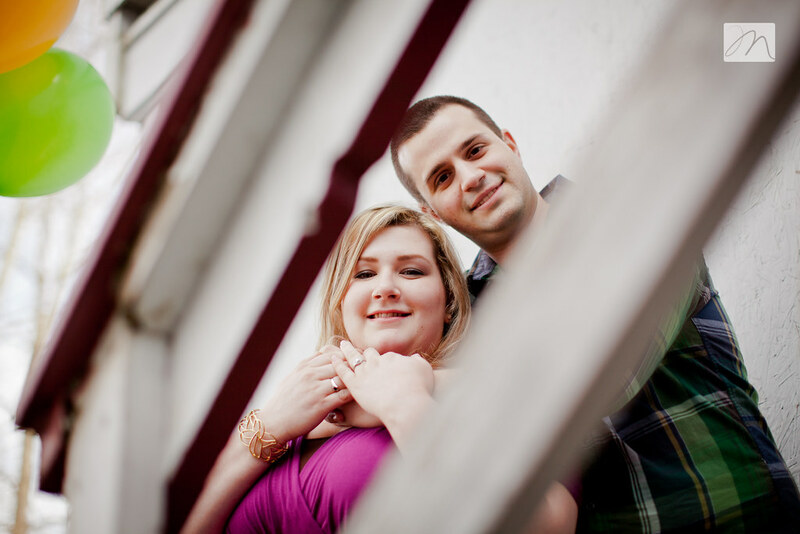 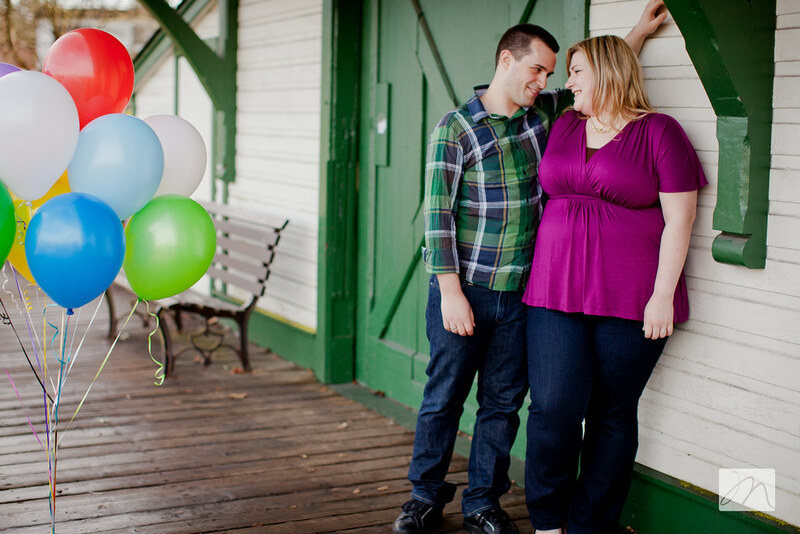 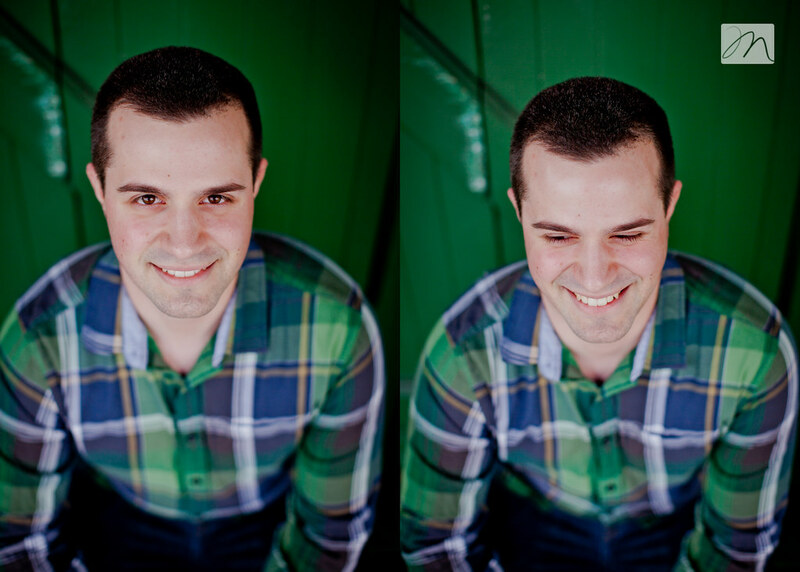 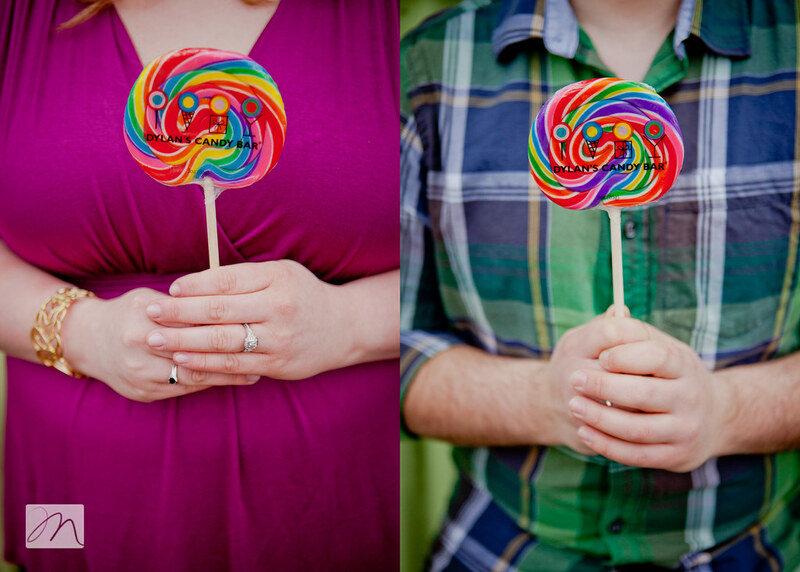 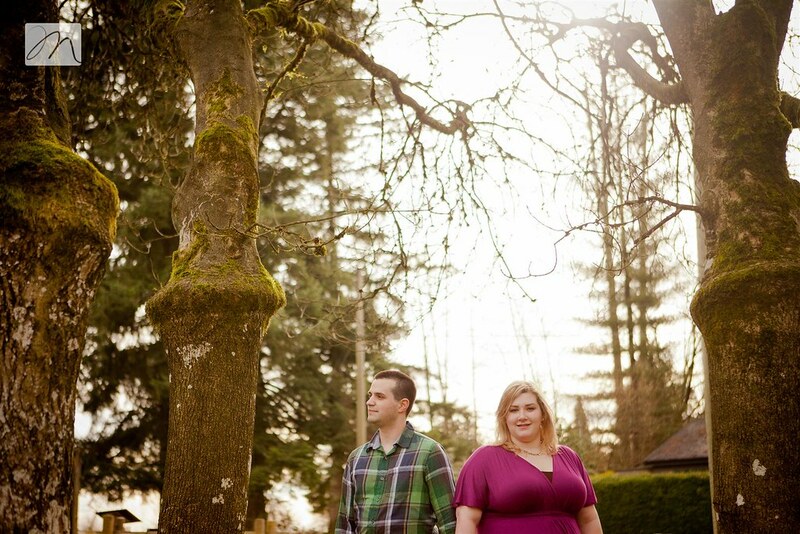 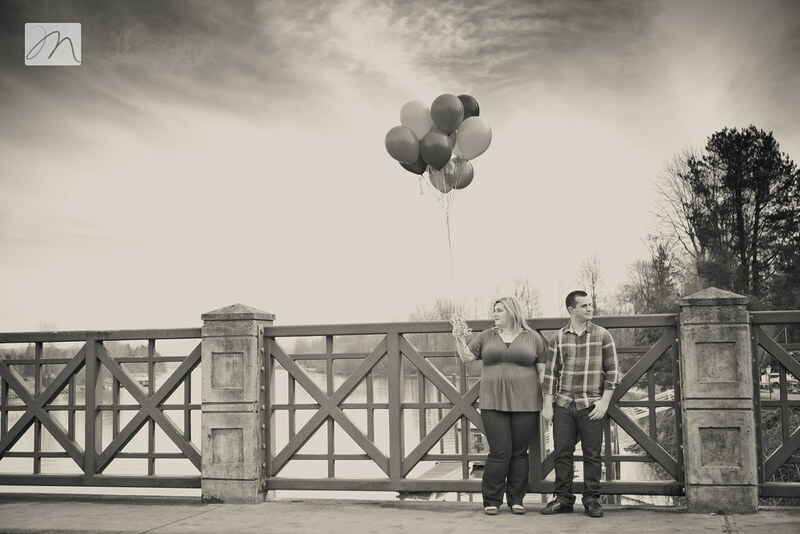 Meet Darin + Kelsey...lovers of bright colors, all things Disney, fairytales and each other. 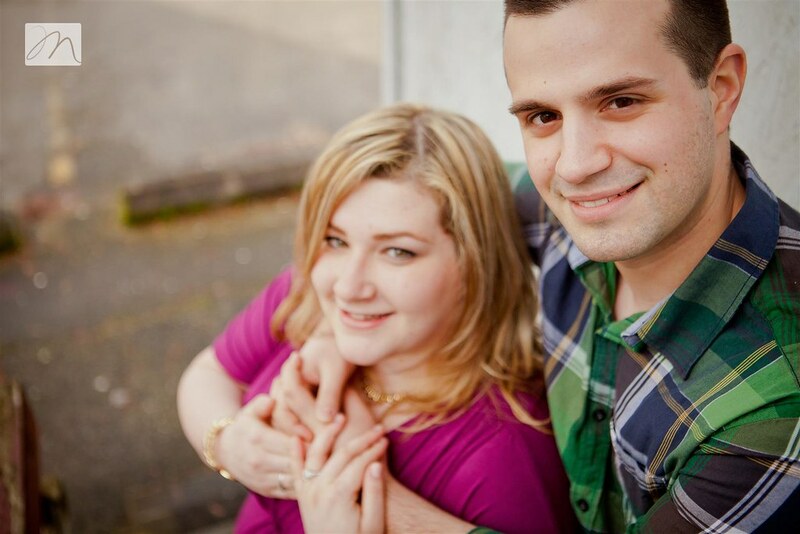 After several rescheduling conflicts (mostly due to our lovely lower mainland weather) I finally met up with this couple in Fort Langley, BC. 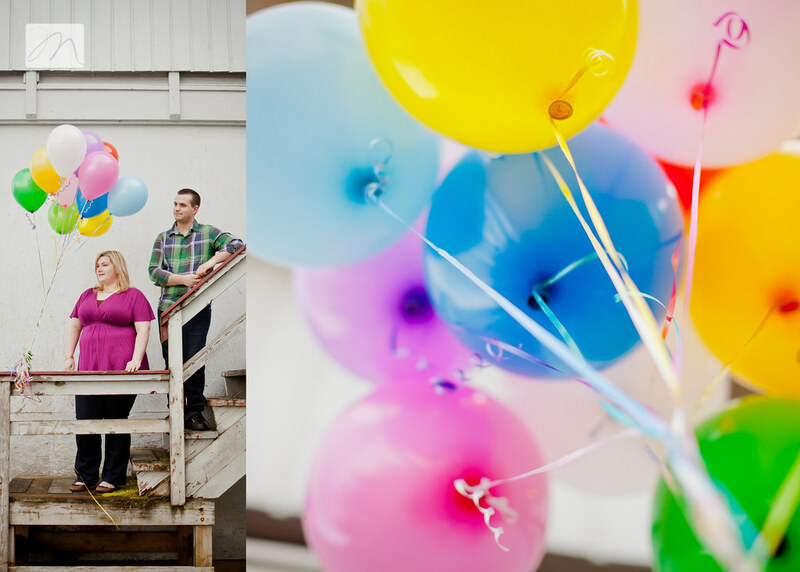 Though I had never met them before, I knew it must be them when a car filled to the brim with colorful helium balloons slowly passed me at our appointed meeting spot. 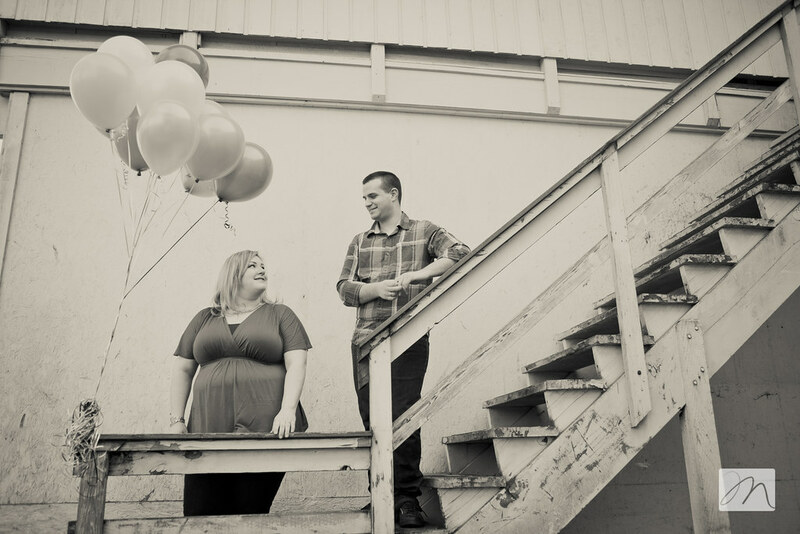 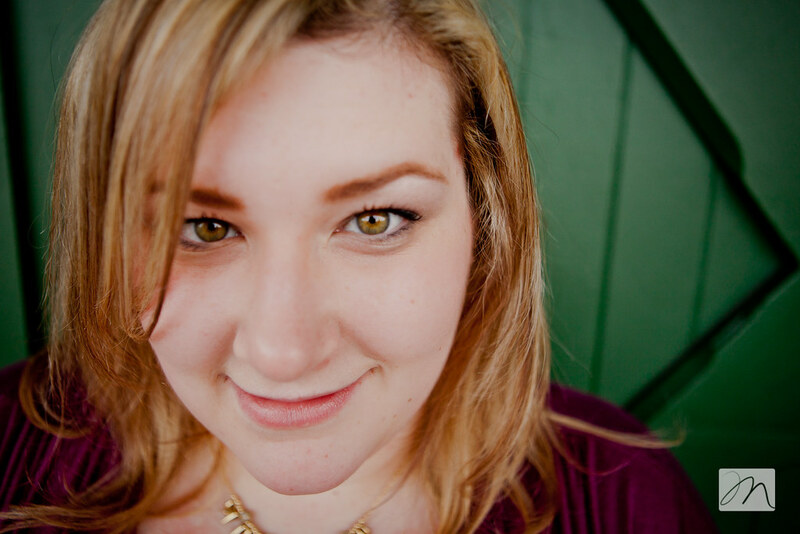 Kelsey and I chatted wedding plans, love stories and Pinterest. 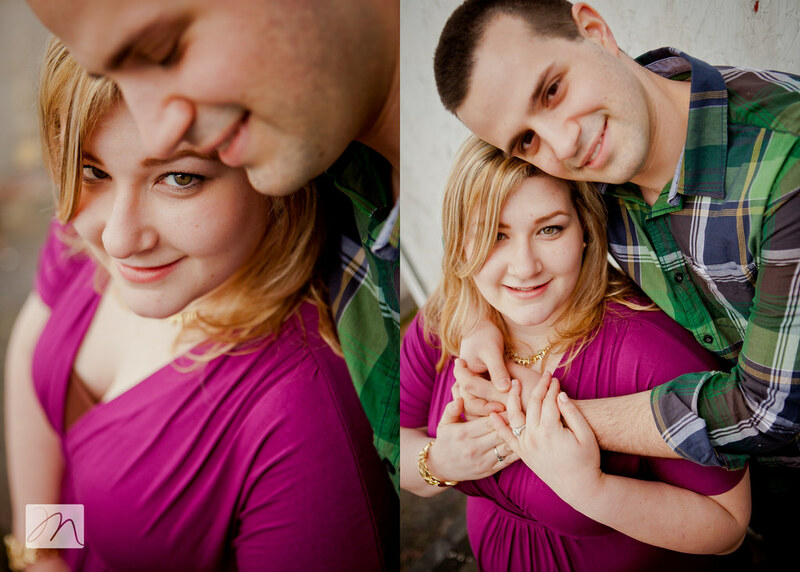 I'm very interested to see what these two come up with for their wedding day. 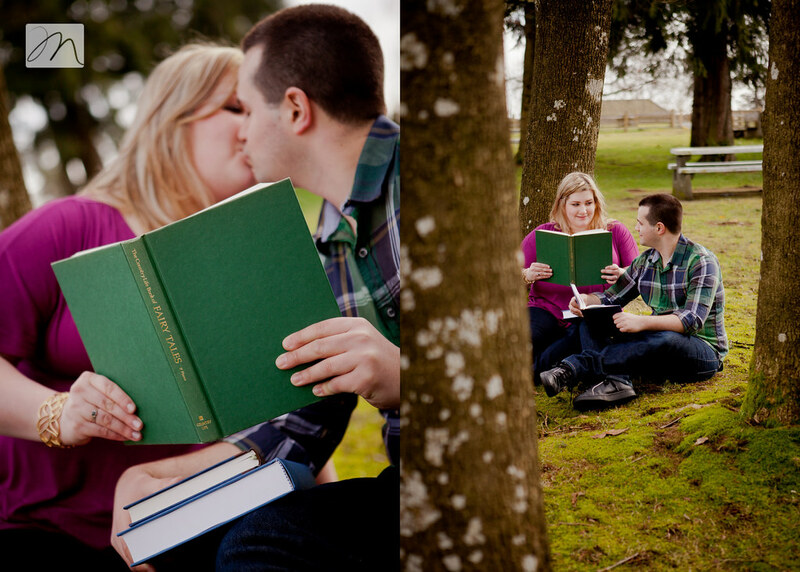 well that was adorable...love the colours .how cute is this couple & there must be a story there with all the fairy tales!